Representative Honours: Ireland: 9 Full Caps (1883-1889). 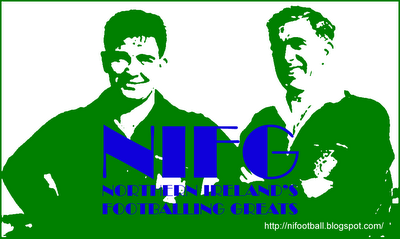 Jimmy Watson was a stalwart full-back in some of Ireland's earliest forays into international football. 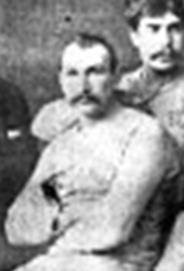 He captained the Irish in their 5-0 defeat by Wales in Wrexham in 1886 and was part of the team that claimed its first ever international victory against the same opposition a year later. At club level, with Ulster, Watson played in two Irish Cup Finals, both against Cliftonville, a 5-0 defeat in 1883 and a 3-1 win in 1887. Summary: 9/0. Won 1, Drew 1, Lost 7.